From Mexican Fan palm trees to Sabal palms, every palm tree looks different. As with any tree, palm trees need regular maintenance in order to keep them healthy and looking good. The removal of dead leaves or fronds from a palm tree is an important part of maintaining any palm tree. Skinning your palm tree will also help you get rid of unwanted dead leaves and will leave a smooth surface on the trunk of the palm tree which will enhance the look of your palm tree. Follow the steps below to skin a palm tree. 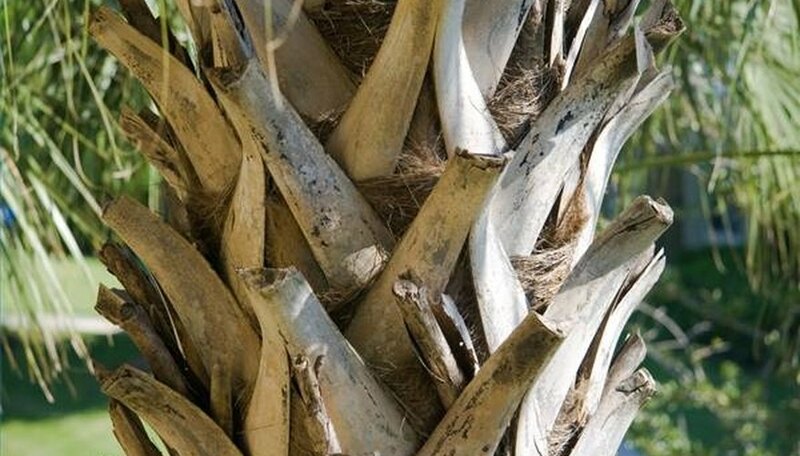 Find out what type of palm tree you have by contacting your local nursery. 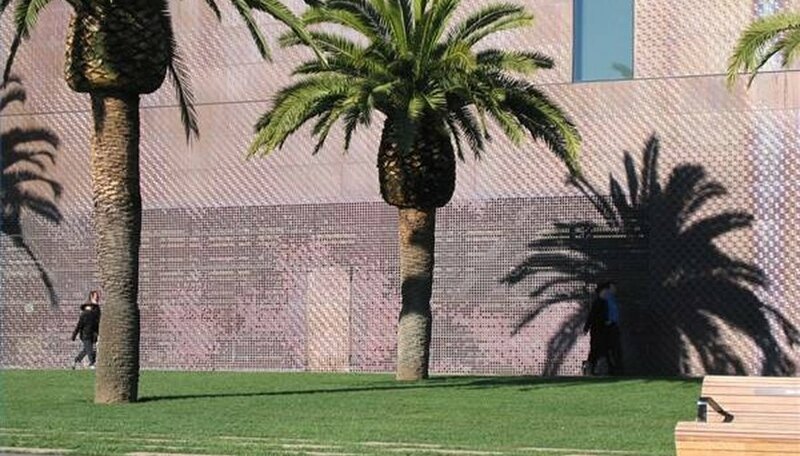 Certain types of palm trees are self-cleaning in that the dead leaves fall off by themselves and skinning this type of palm tree may damage it. Examine the dead leaves carefully to determine how close to the trunk you will need to cut. Avoid cutting into the trunk as this will negatively affect the health and growth of the palm tree. Pull the dead leaf down with one hand and cut at the base with your other hand. You want to cut as close to the trunk as possible. Continue cutting off each dead leaf one at a time. You can work your way around the tree if this is easier for you, but it may take less time if you work on each side starting from the top of the trunk to the bottom. Place all of the dead leaves in the trash as you cut them off for easier clean up.